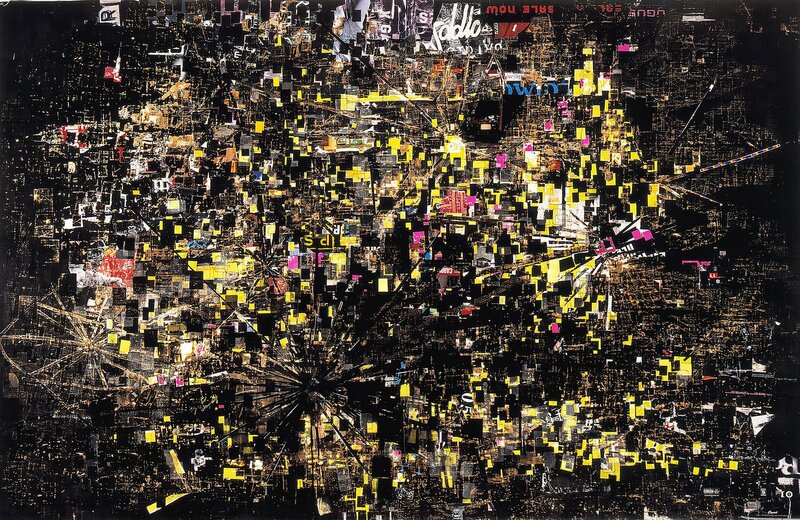 Interview of the artist Mark Bradford. He talks about how he makes do with materials that he finds. That has been apart of African American life from the beginning in this country. Adjusting to a new world and crafting a way to live, to express oneself and honor that life. In tribute to our enduring spirit and the 20th anniversary of the re-discovery of the African Burial Ground.